We have a very important question to ask you. 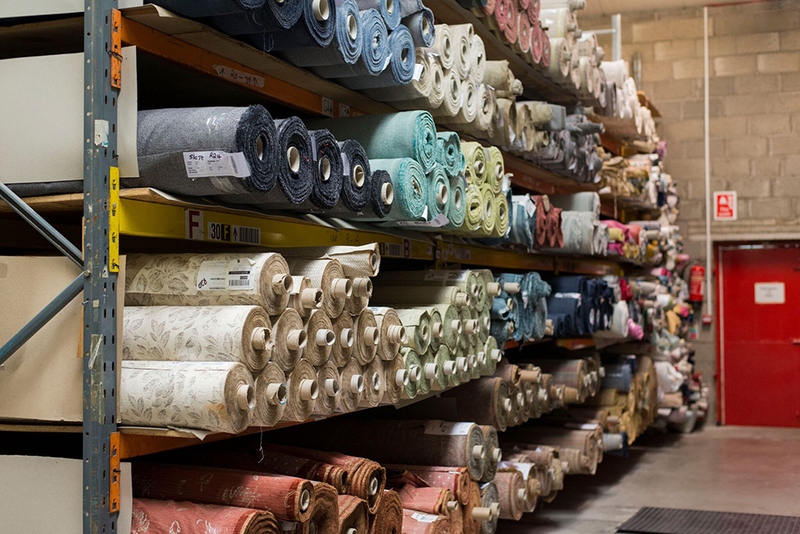 Do you know where your furniture comes from? 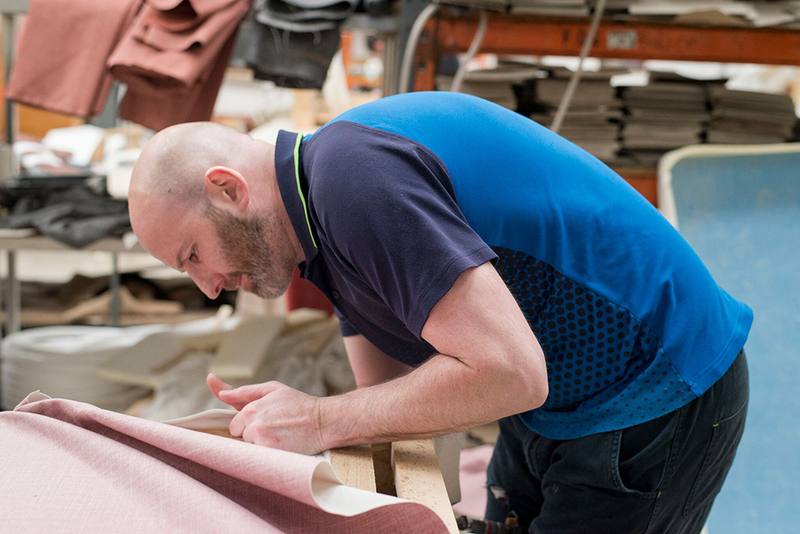 Majority of the top exporting countries of furniture is located in the Western world. China & Vietnam being the exceptions. The choice of furniture has never been greater. It has never been so cheap to fully furnish your house thanks to inexpensive imported furniture. It’s common to fall for temptation by buying this type of furniture since it is really cheap. But it is highly recommended to avoid this temptation & buy quality furniture even if it costs that bit more. Not only is this imported furniture cheap but also it is cheaply made. 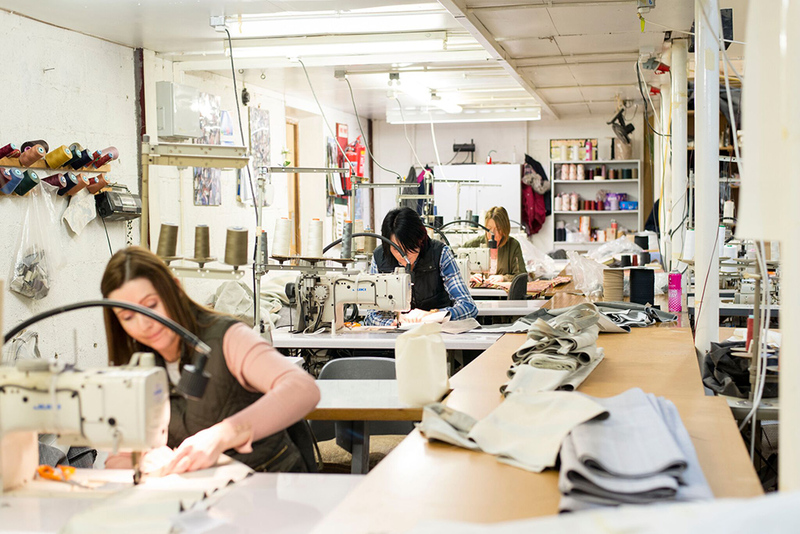 Which as a result you will be replacing this furniture more frequently costing you more in the long run. Your most valuable possession is probably your home, so why decorate it with cheap furniture? Why not invest in it, with quality built long lasting furniture. Why buy cheap imported furniture? 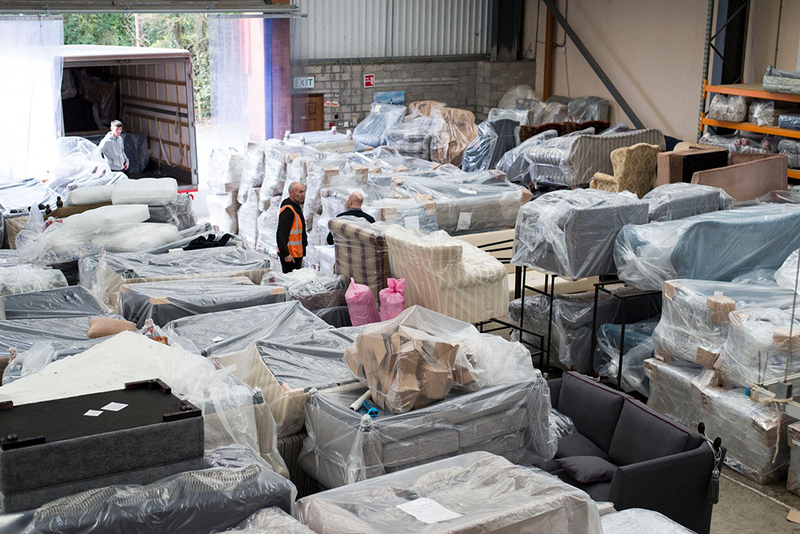 Furniture can take up to 5 months to arrive & information from shipping companies is nearly impossible to understand. When imported furniture arrives you can notice quite quickly a number of minor imperfections, this is all because the level it is being made at is not very high which is why the price is so”good”. 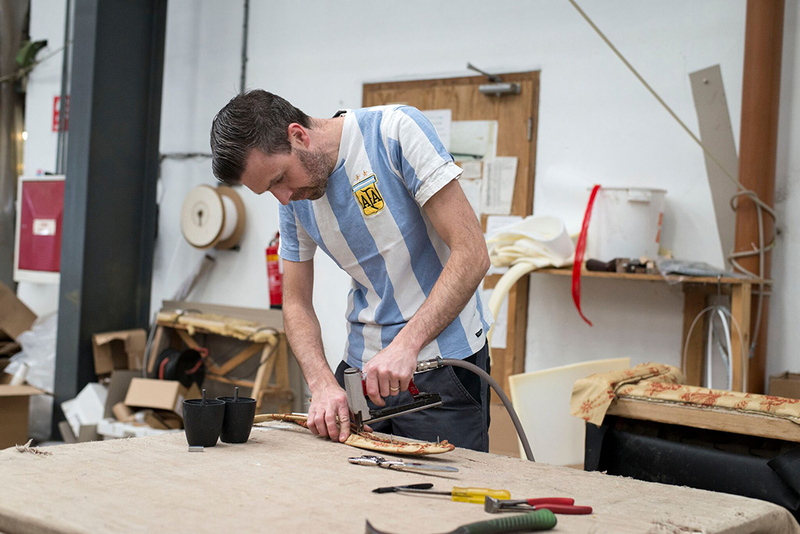 We might be the “Ikea generation” but deep down, we all want bespoke & beautiful furniture. 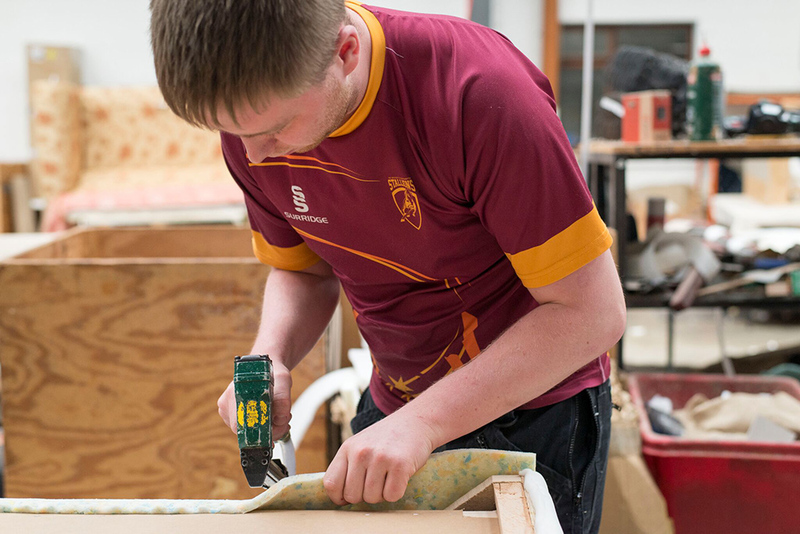 No matter how affordable flat pack furniture can be, it can never compete with the skill & tradition by true craftsmanship. 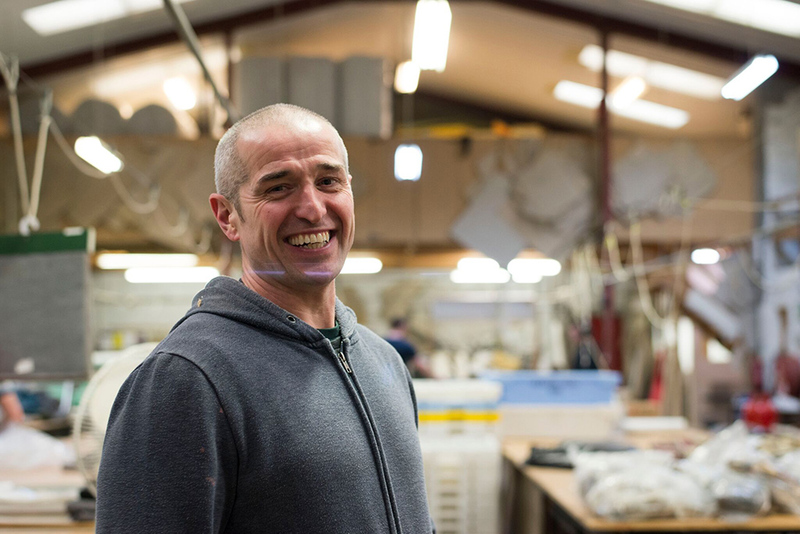 Here at Finline not only will you get beautiful bespoke & affordable furniture but also you will be supporting Irish jobs. 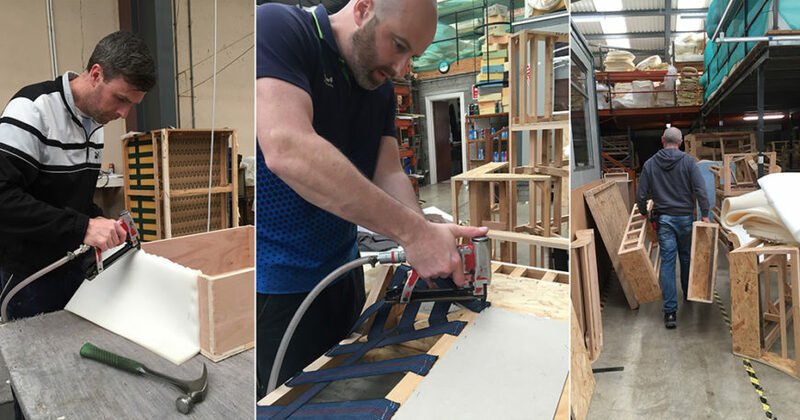 All of our furniture is designed & made in our factory showrooms in Emo, Co Laois. 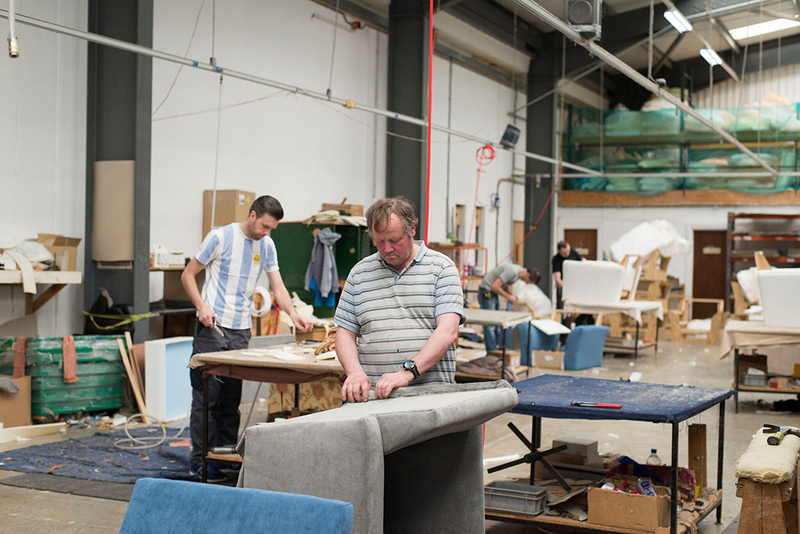 Our Sewers & Upholsterers who have over 2 decades of experience lovingly craft every single sofa & chair. 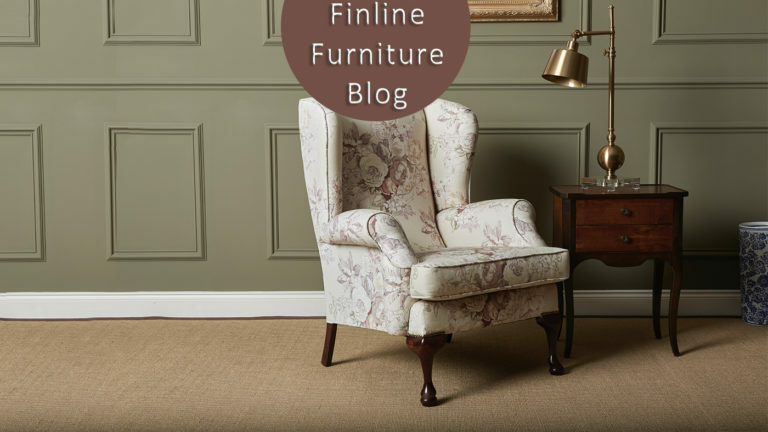 It takes a long time to become an expert craftsman & we are lucky to have the very best at Finline Furniture. Through their craft & experience we are able to produce the very best of Irish Made furniture & because of this, we at Finline can offer a 20-year frame guarantee. This is unprecedented in the industry. 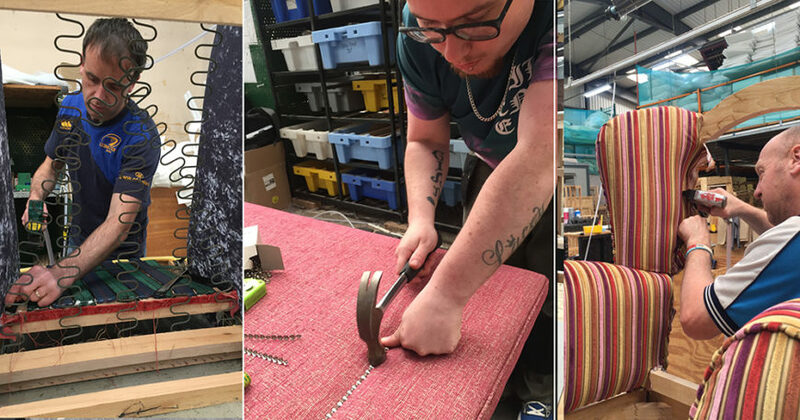 We are the largest manufacturers of quality sofas, chairs & corner sofas in Ireland & one of the biggest in the British Isles. 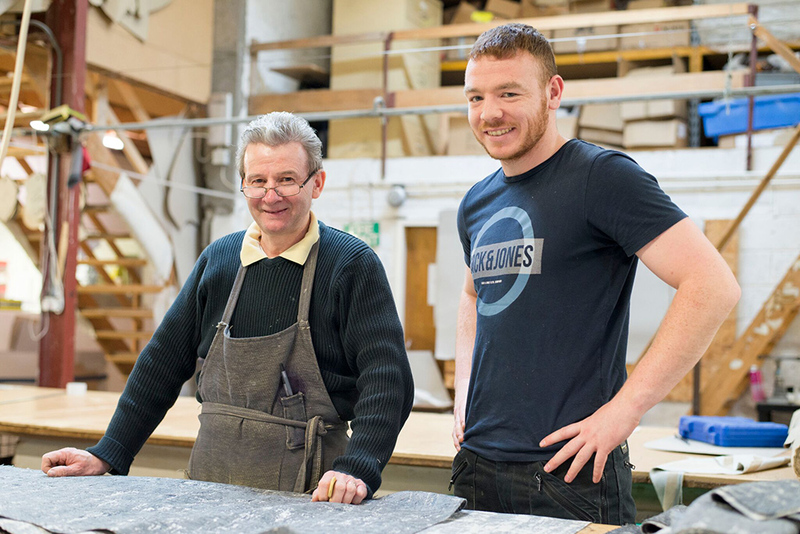 When we say Irish Made, we mean Irish Made! 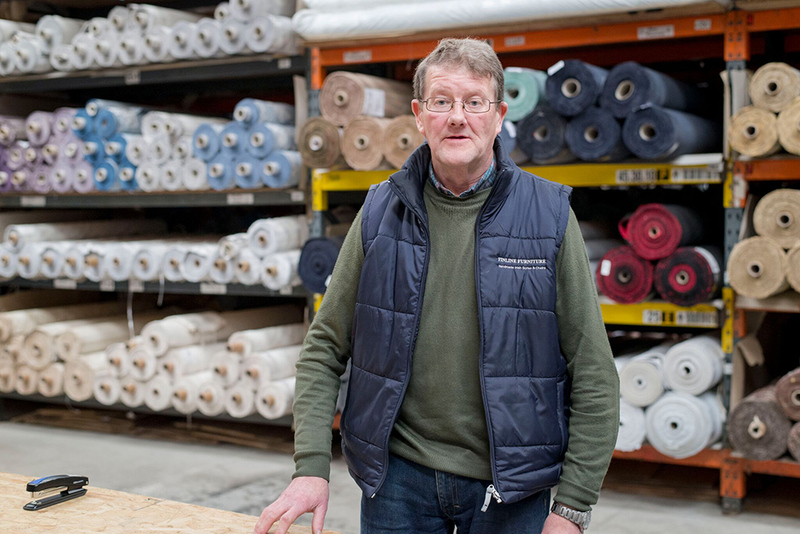 You can call into our factory in Laois where we have a showroom balcony that overlooks our manufacturing area. 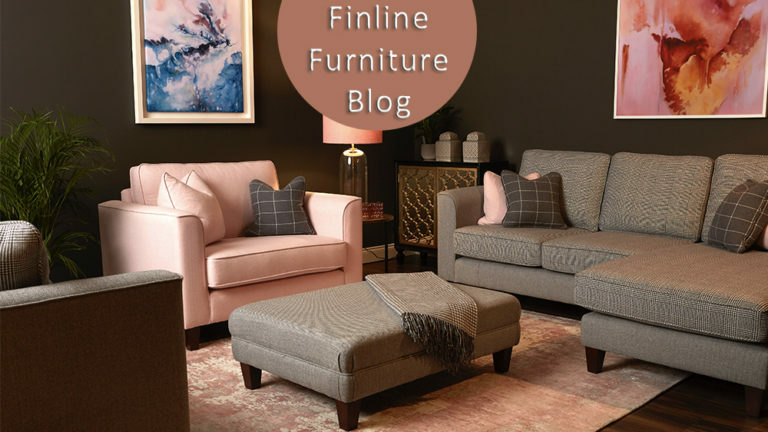 When you buy a Finline Furniture piece you really are supporting local Irish business & keeping jobs in Ireland. 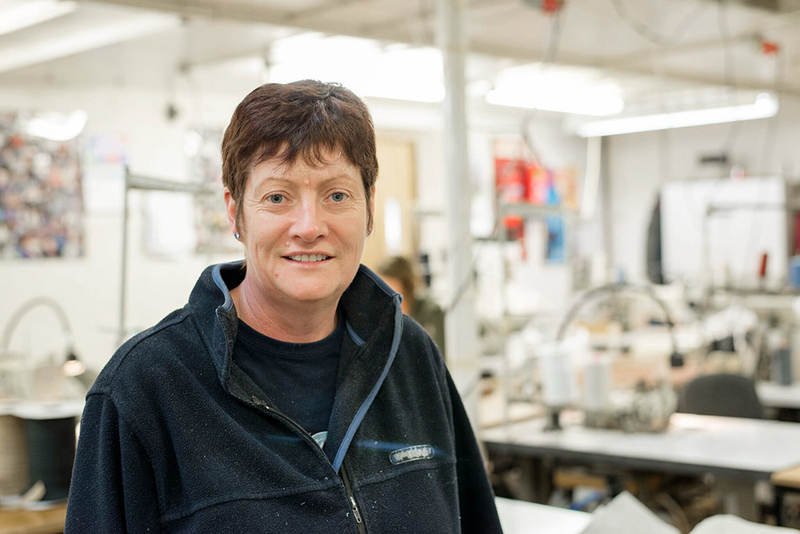 We employ 40 people directly & indirectly we support over 50 more Irish jobs. 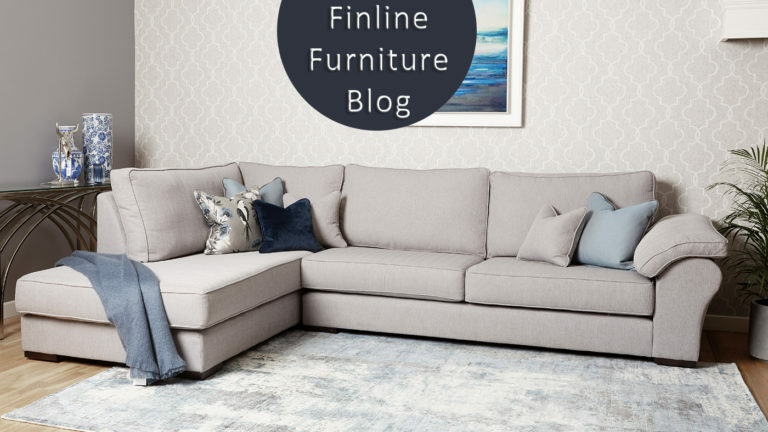 If you have a Finline Piece why not share on Social Media using #whomademyfurniture & #TheFinlineLook to be featured on our blogs and in our Showrooms, you could also be in with a Chance to Win a €500 Finline Voucher!!! 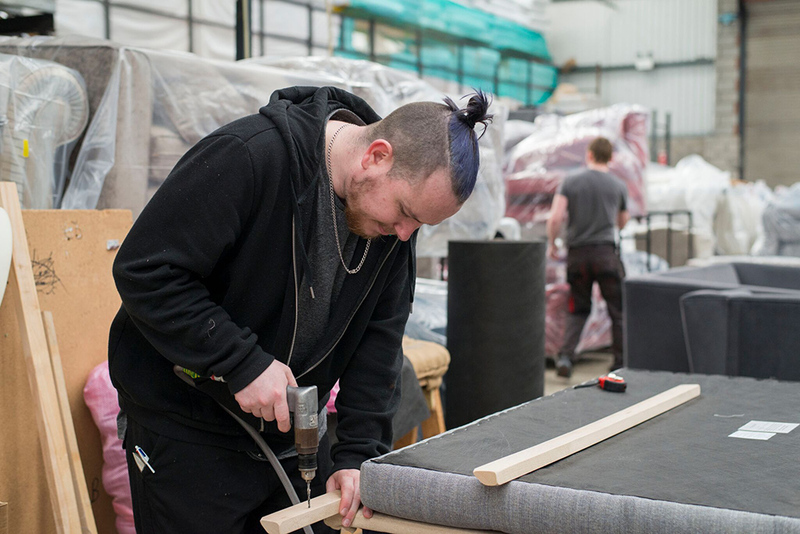 Meet The Makers of your Finline Sofa!! 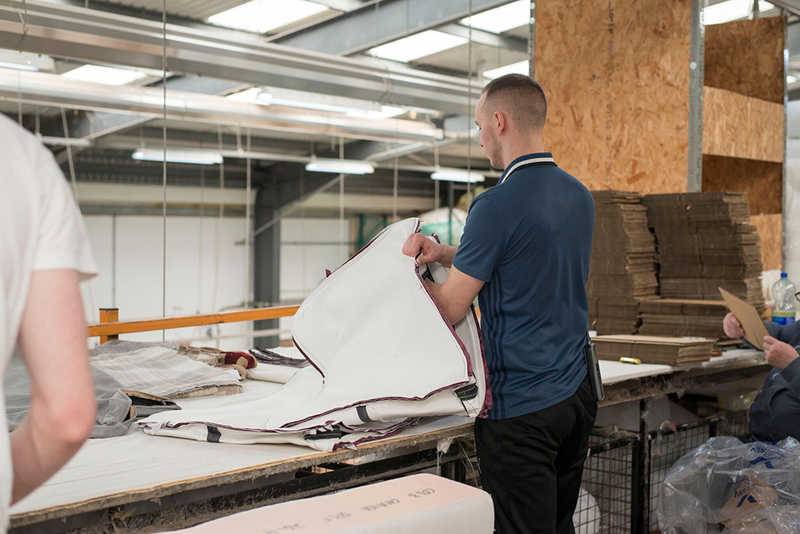 View our Quality Behind the Comfort Video Below. 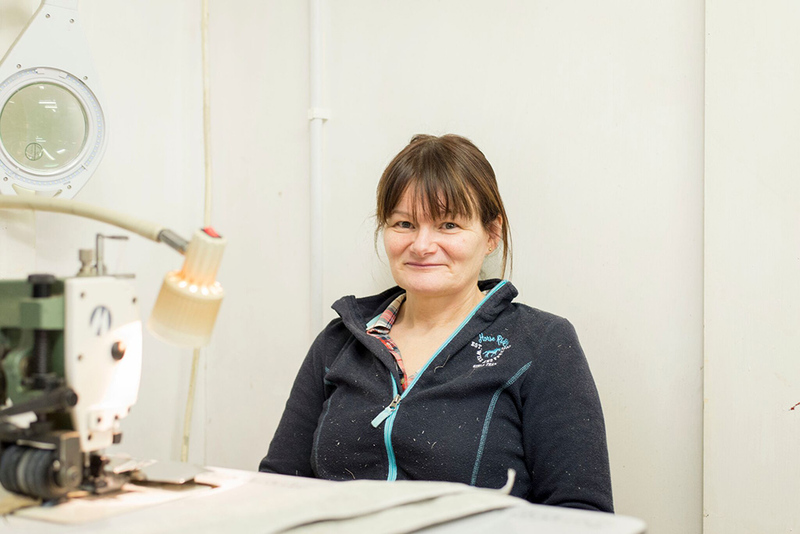 Want to read more of our Blogs? Have a look Here! by Sarah, Head of Digital Marketing.